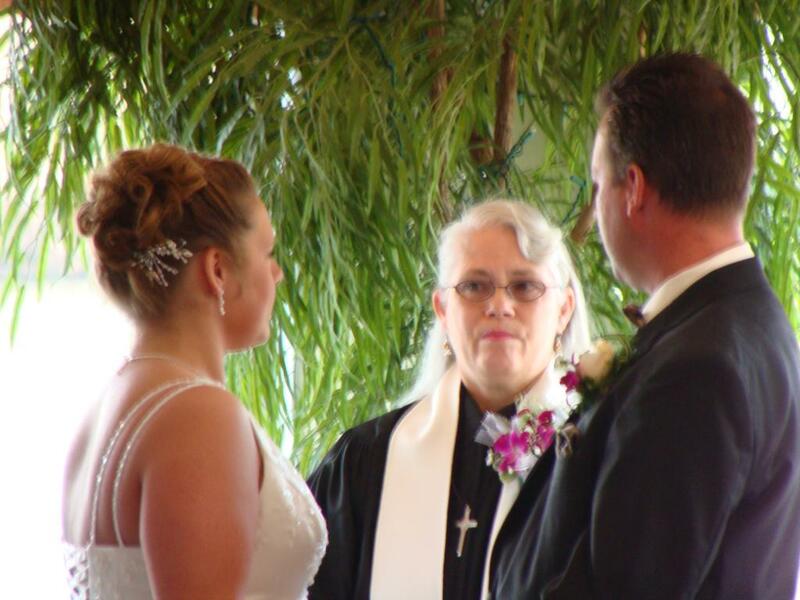 Contemporary Religious: While these ceremonies retain the religious style of the traditional religious wedding their language is modern and the readings are taken from the newer translations of the Bible or other religious texts. Contemporary Secular: Weddings in this style are open, new age ceremonies that may use modern poetry or texts chosen by the bride and groom. In addition, this style allows the couple to incorporate new ceremonial formats or actively involve one or more family members or guests in the ceremony. Vow Renewals: these ceremonies can take the form and style of any of the services mentioned above as it pleases the bride and groom. Naming Ceremonies: There ceremonies are designed by the parents and may include music, poetry, and special readings. Religious: Usually from a structured denominational service (i.e., Book of Common Prayer). This may include a worship service at a church or an commitment service or both.